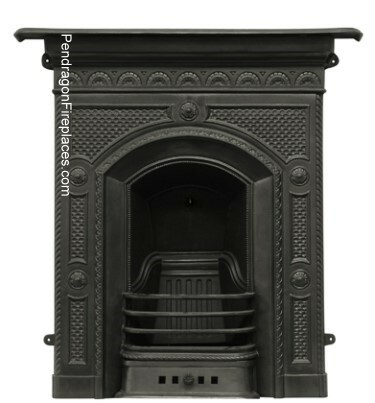 The Jekyll traditional period Victorian style cast iron fireplace in black finish, is available from Pendragon Fireplaces. 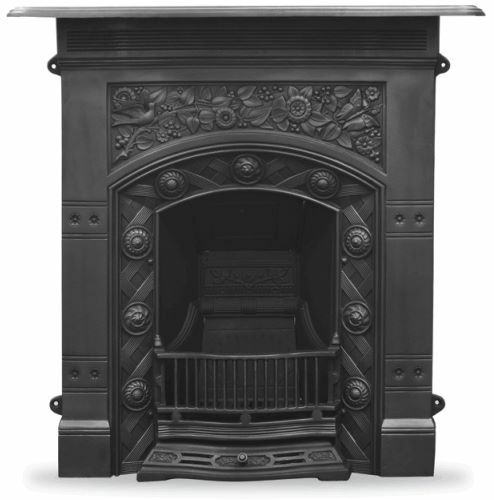 The Victorian fireplace is highly decorated with a floral design which includes birds and butterflies, typical of the William Morris style. 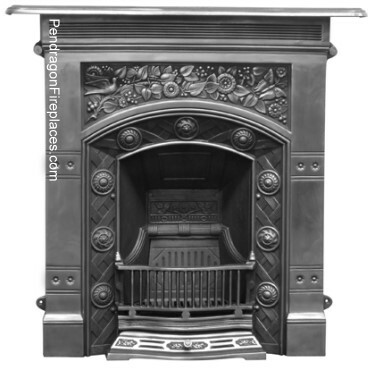 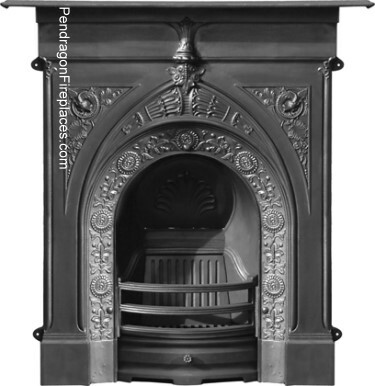 The Hawthorn cast iron fireplaces traditional period Edwardian style cast iron fireplace in black finish, is available from Pendragon Fireplaces. 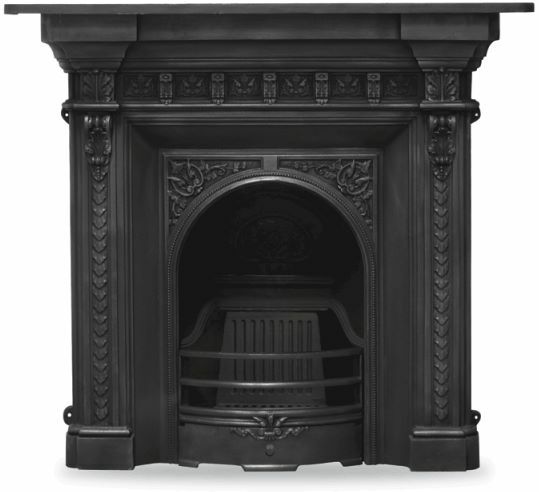 The fireplace has a beautiful decorative pattern that would suit any Victorian house, particularly in the Gothic style. 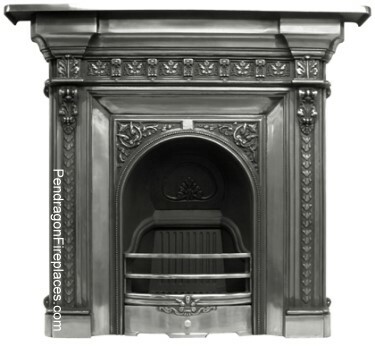 The Abingdon cast iron fireplaces in traditional period Edwardian style cast iron fireplace in full polish finish, is available from Pendragon Fireplaces. 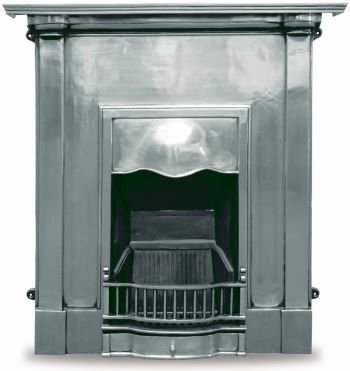 Priced from £495 with options for using solid fuels or gas.